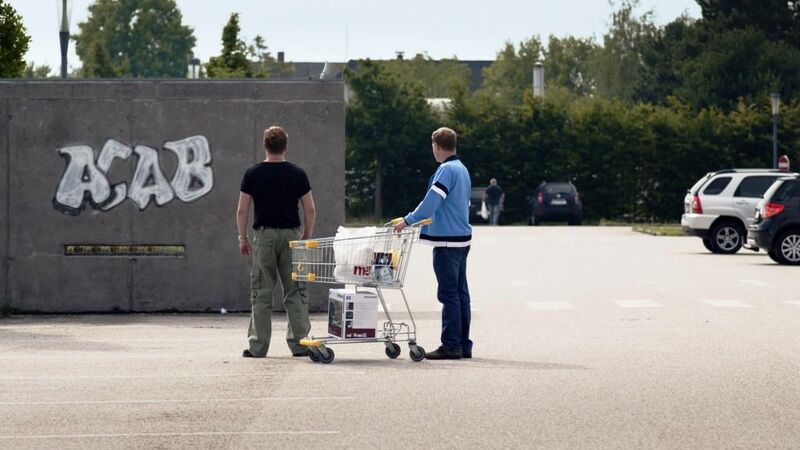 EINER VON UNS will be screening at the Manaki Brothers International Cinematographers Film Festival. The movie is part of the “European Cinema Perspectives” section. The festival will be held from september 10th to 17th 2016 in Bitola / Macedonia. ONE OF US will be screening at the SEHENSWERT Film Festival 2016 in Budapest. 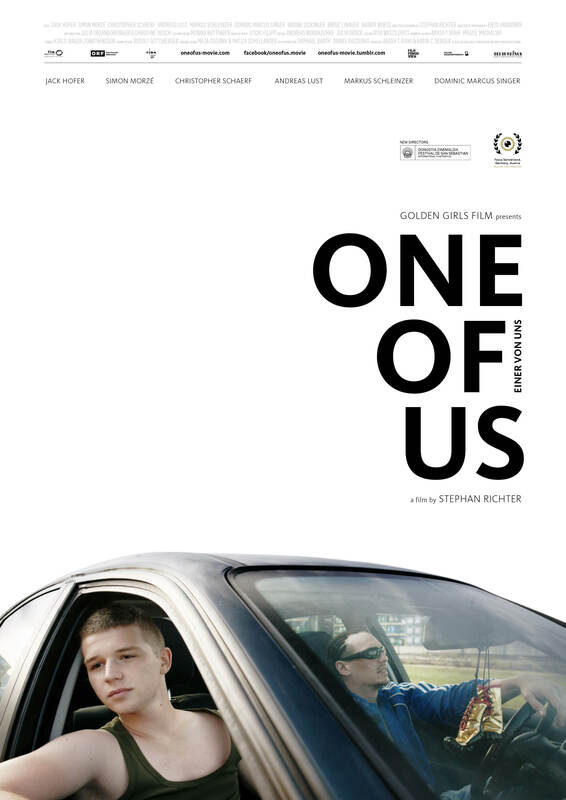 ONE OF US is on the feature film SHORTLIST, recommended for a nomination at the European Film Awards 2016! The final nominations will be announced on November 5th 2016 at the Sevilla International Film Festival. After performing at various theatre plays and starring in the short film SWEAT (Iris Blauensteiner) ONE OF US is Jack Hofer’s first feature film. 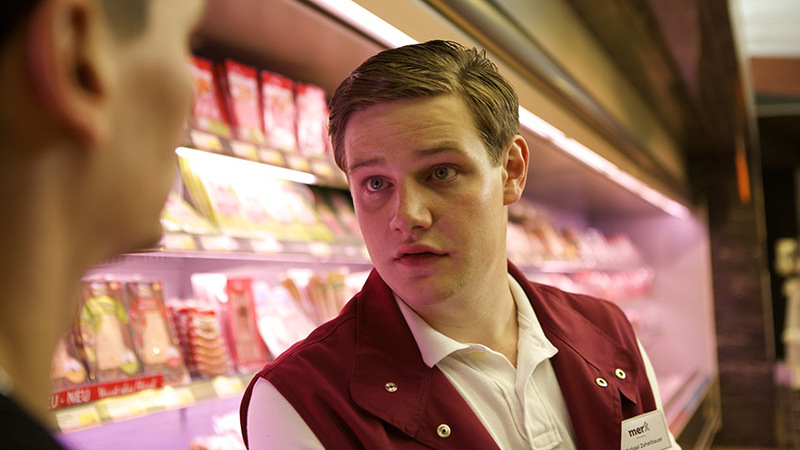 Simon Morzé has been acting since he was 9. He is known for the popular TV series FAST FORWARD (Andreas Kopriva, Michi Riebl), THE DECISION (Nikolaus Leytner) and HANNA’S DECISION (Friedemann Fromm). As the son of famous Austrian theatre actress Petra Morzé he found it natural to love acting. Christopher Schaerf is a distinguished actor in Austria, mostly known for HOTEL (Jessica Hausner), NOT MY DAUGHTER (Wolfgang Murnberger), LIFE ETERNAL (W. Murnberger), as well as the critically acclaimed Austrian TV series, BRAUNSCHLAG (David Schalko), which has been recently bought to be adapted for the US market. He is recognized for his wide range and for being specific about his craft, which pulled him to later study acting at the highly respected William Esper Studio in New York City (under the tutelage of Bill Esper). 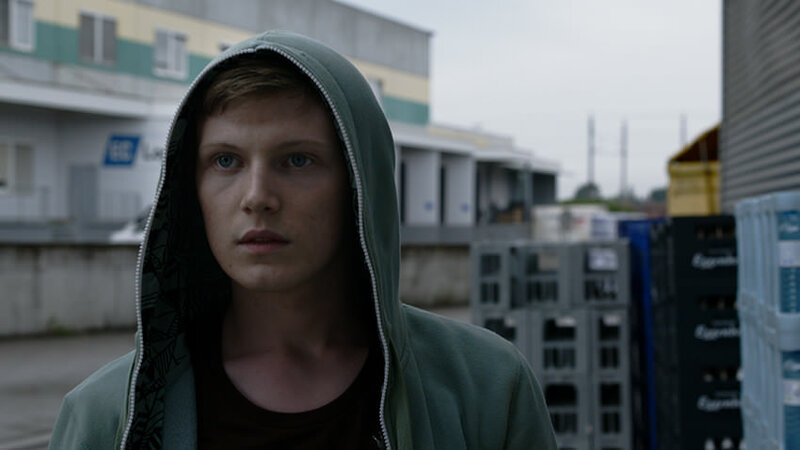 Andreas Lust is a very well known Austrian actor, especially for REVANCHE (Goetz Spielmann), oscar nominated for best foreign language film, THE ROBBER (Benjamin Heisenberg) and FAST FORWARD (TV Series, Michi Riebl, Andreas Kopriva). He played in numerous other feature films during his acting career. Rainer Woess is an actor well known for his lead role in SUPERWELT (lead role, Karl Markovics) and other feature films like NORDSTRAND (Florian Eichinger). Furthermore he is a successful TV actor in Austria and Germany. He’s starring in numerous TV series, for instance in TATORT (Michi Riebl), SOKOWIEN (Holger Gimpel), SOKO KITZBÜHEL(Gerald Liegel), COPSTORIES (Paul Harather) and IM SCHLEUDERGANG (Paul Harather). Dominic Marcus Singer has been performing at theatre plays since he was twelve years old. He directed his first feature film in 2011. As an actor Dominic is known for action films like HERMANN WITH THE SNOW SHOVEL (Dominic M. Singer, Albert Krivanec, Reinhard Schroeder), THERAPY FOR A VAMPIRE (David Ruehm) and THE FIRST DAY (Andreas Prochaska). 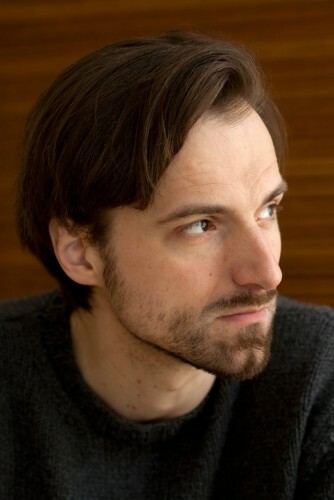 Markus Schleinzer is a director and actor. His first feature film MICHAEL was shown 2011 in the competition of the Cannes Film Festival. MICHAEL won him several awards and was highly acclaimed by the international press. As an actor he is known for SLUMMING (Michael Glawogger) and THE ROBBER (Benjamin Heisenberg). Before becoming a director he worked as a casting director for movies like THE WHITE RIBBON (Michael Haneke), THE PIANO TEACHER (Michael Haneke) and THE COUNTERFEITERS (Stefan Ruzowitzky). Birgit Linauer is an austrian actress known for various TV series like SCHLOSSHOTEL ORTH, KAISERMÜHLEN BLUES, COPSTORIES (Michi Riebl) and DIE LOTTOSIEGER (Leo Bauer). She also starred in the recent feature film JACK by Elisabeth Scharang. Stephan Richter was born in Dresden and studied Media Art at the University of Applied Arts in Vienna. 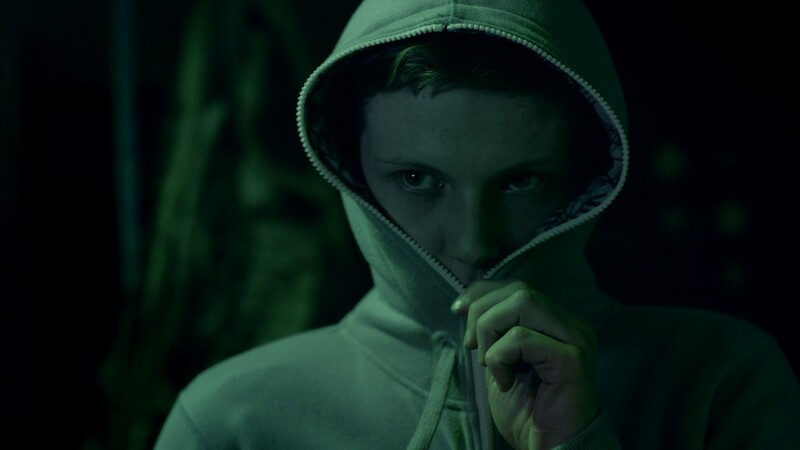 He graduated in 2007 and therefore shot his first experimental short film “Out of Bounds” as a diploma thesis. The movie was shown at several international film festivals. Since then he has been working as a media artist, script writer and director in Vienna. After several music videos and experimental shorts, Stephan Richter received the STARTER AWARD FOR FILMART (Austrian Ministry of Culture and Arts) and started to work on his first feature film ONE OF US. In 2013 ONE OF US was part of the EKRAN training programme in Warsaw (Wajda Film School) and was also nominated for the “Project Pitch Award” at the “Kino der Kunst Festival” (Cinema of Art Festival) in Munich. 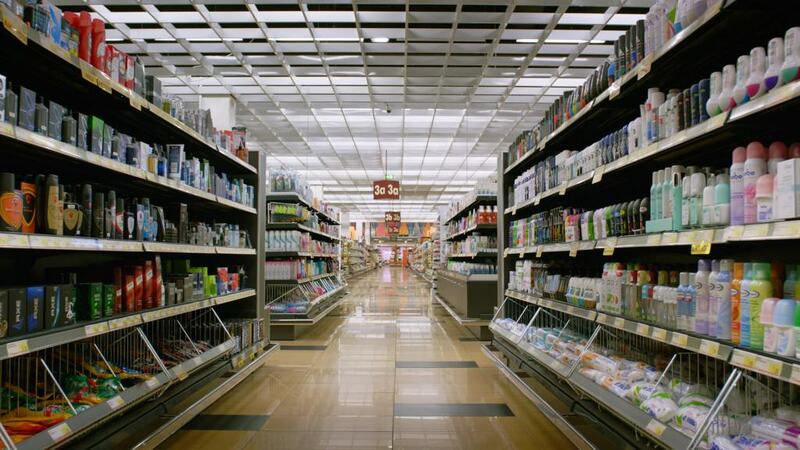 A 14-year-old boy dies one night in a supermarket’s colorful world of merchandise. This disturbing image would haunt me long after opening a daily newspaper in 2009 and learning about a story that, for many weeks, was heatedly discussed in Austria. Inspired by these events, ONE OF US narrates a complex cosmos of characters that inhabit the sterile aisles of product shelves and giant cement-grey parking lot of a supermarket. All characters encounter the 14-year-old teenager Julian who, with curiosity and naïveté, seeks adventure in this rigidly organized consumerist world. 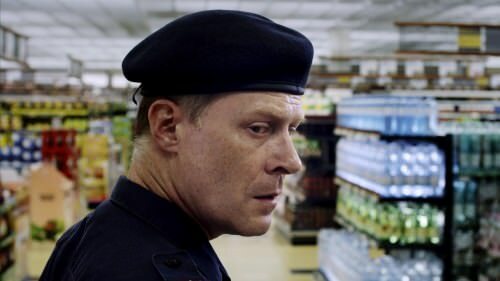 The supermarket itself is a quiet observer as well as a stoic protagonist from which any kind of human impulse ricochets. A classic anti-space, the supermarket might generate a vast array of desires, but won’t permit neither personal stories nor identities. As the silent witness of a tragic crime, the supermarket is victorious in a narrative from which all participants emerge as losers. With this uncanny presence, the supermarket becomes a metaphor for a global system of society that has stopped functioning long ago – it constantly faces the ultimate collapse. 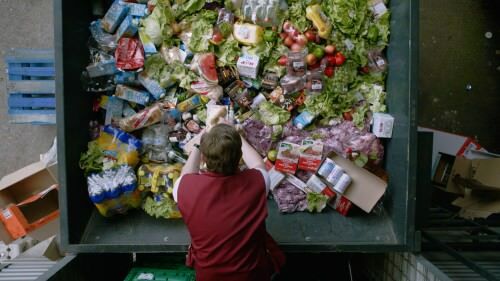 The giant worlds of shelves, filled with lurid and empty promises, shape the film’s central narrative perspective onto a story on identity, friendship, love, acknowledgement, and the boredom of the suburbs. The adult characters therein mostly function as trusting servants of the system, keeping a late capitalist lie alive even though it never offers them fulfillment. It’s this very fact that makes the story of the innocent boy – who succumbs to this system so senselessly – so unbelievably tragic. People are primarily consumers, and apparently only youths and their aimless-yet-stirring rebellion are the living. ONE OF US should furthermore mirror a piece of Austrian Zeitgeist, which one will primarily find in the rural cement deserts of the suburbs. Through this film, viewers will hopefully have an opportunity to see this strange world with new eyes.